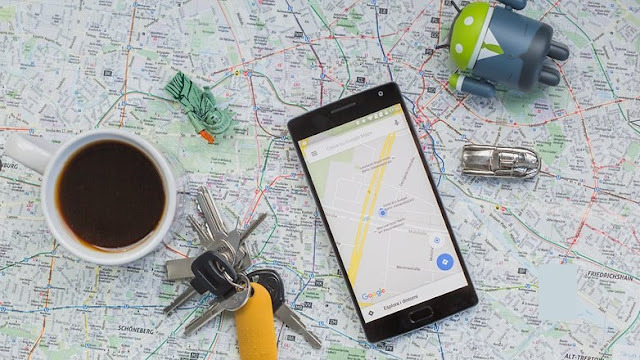 Your GPS sensor lets your phone use navigational apps, such as Google Maps, and location services to properly tag your geographical location across apps.Good signal is crucial for navigation as well as playing certain AR (augmented reality) games like Pokémon Go. 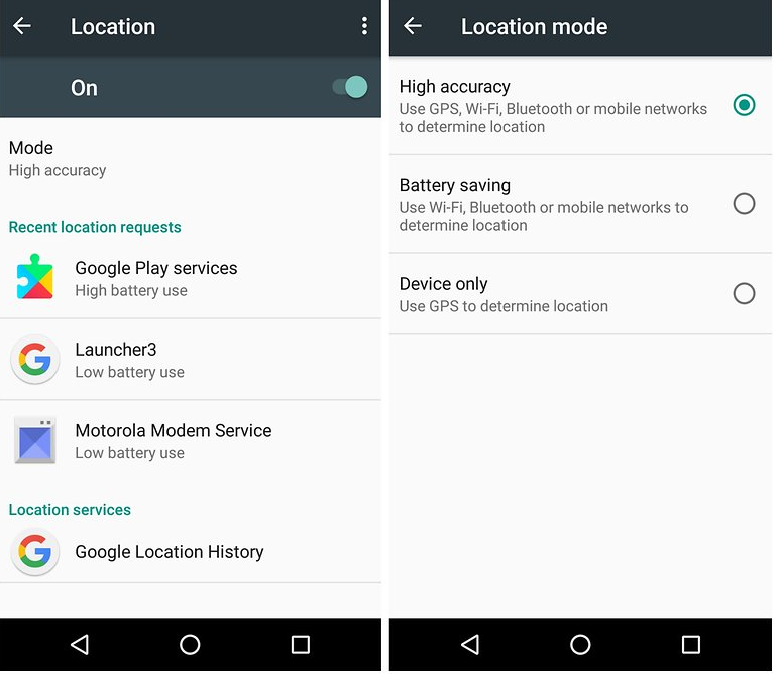 So here's how you can improve the GPS signal on your device. To know how to optimize your GPS it's helpful to understand how it works. GPS stands for Global Positioning System and was developed by the US Army in 1973, but in 1995 it was released for civilian purposes. It was initially used with 24 satellites but now there are 31 GPS satellites in orbit. GPS is basically a satellite based positioning system that is designed to calculate geographic coordinates based on timing information received from multiple satellites in the GPS constellation. GPS has a relatively slow Time To First Fix (TTFF), and from a cold start (meaning without a last known position), it can take a lot of time to download the data it needs from the satellites to calculate a position. A-GPS used by cellular networks shortens this time by using the cellular network to deliver the satellite data to the phone. To get the best possible signal, you have to be prepared to use a bit more battery than normal. It's a necessary sacrifice, and you can always reverse it later when you don't need to use GPS, like when you're done Pokémon hunting. Enabling this is easy; just follow a couple of steps and you'll be on your way. Go into your Settings and tap Location and ensure that your location services are on. You should be able to toggle it at the top right hand of your screen. It should be green and the button to the right. Now the first category under Location should be Mode, tap that and make sure it's set to High accuracy. This uses your GPS as well as your Wi-Fi and mobile networks to estimate your location. This will use more battery, but will utilize all available methods to give you the most accurate location possible. Ensure 'High accuracy' mode is toggled on for a good signal. However, you can keep the GPS signal active. To do this you must install a GPS app. We recommend Connected GPS. It's a simple app and does the trick. Bear in mind that doing this could result in reduced battery life. With GPS Essentials, you can diagnose whether poor GPS signal is due to a hardware or software issue. 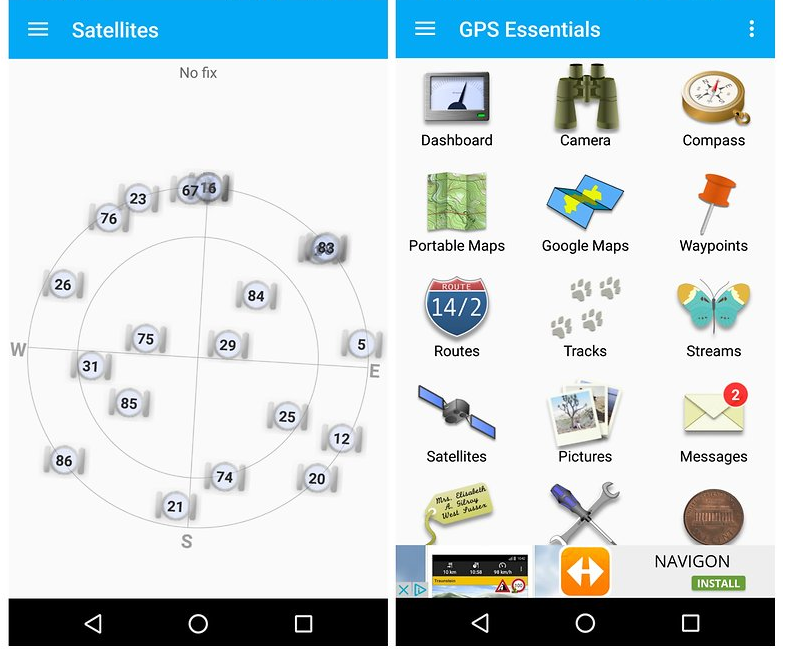 In the GPS Essentials main menu, tap Satellites, then watch (with some amazement) your phone connecting to satellites around the earth. In the app, tap anywhere on the screen, then tap the menu icon and hit Manage A-GPS state. Tap Reset, then when that's finished go back into the Manage A-GPS state menu and tap Download. Your GPS data should now be refreshed, and if it starts playing up again then just repeat this process. If your smartphone GPS is no longer sufficient it might be worthwhile for you purchase an external receiver. This can be coupled with the smartphone via Bluetooth and recharge with the same charger. On Amazon the Garmin GLO GPS receiver costs around $100. Click the link below to pick it up. Do you have any other tweaks to help improve GPS accuracy? If so, share them in the comments. Thanks for the Article.Very Informative.